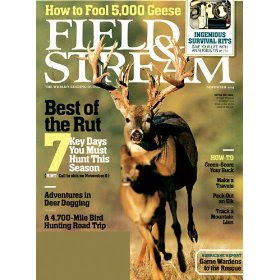 Here’s a great gift for the sportsman type of person in your life — 3 free issues to Field and Stream magazine! You won’t be billed for future issues. Hubby will enjoy this – thanks! Thanks! I just ordered one for my husband.